Immerse in the life of opera legend Marilyn Horne in the historic downtown of Bradford, Pennsylvania. 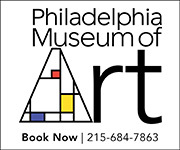 The Marilyn Horne Museum and Exhibit Center is housed in a circa 1932, art deco building. 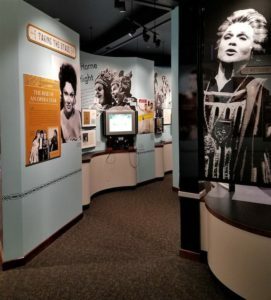 Marilyn Horne Museum and Exhibit Center, Bradford, Pa.
Horne, who was born in Bradford, began her vocal career at the age of 11. The mezzo-soprano headed to Europe in 1956, where her opera career took off. She is considered one of the most famous opera stars of all time. Groups receive a special presentation from Hileman before touring the museum at their own pace. On display are personal artifacts and reproductions of costumes Horne wore during some of her most famous operatic roles. Throughout the museum are stations where visitors can hear recorded interviews with Horne and her performances. A Horne biographical film is screened in the museum theater. A High Tea program, only available to groups, includes a presentation, tour of the museum, buffet-style high tea and a small gift. Groups of 20 or more people should book at least one month in advance. Motorcoach parking can be arranged with advance notice. 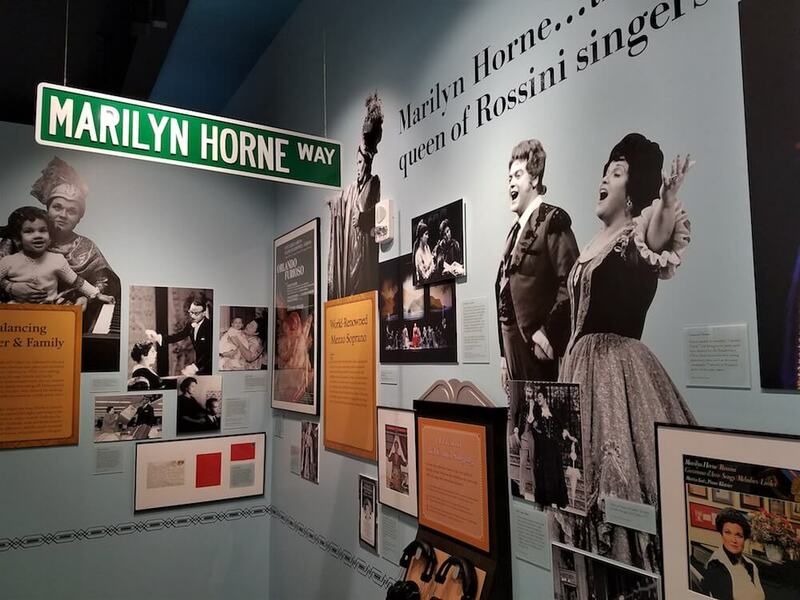 For more information on the Marilyn Horne Museum and Exhibit Center, call 814-362-7990 or visit marilynhorne.org.